The Remington i-Light Pro is to remove hair safely and effectively. 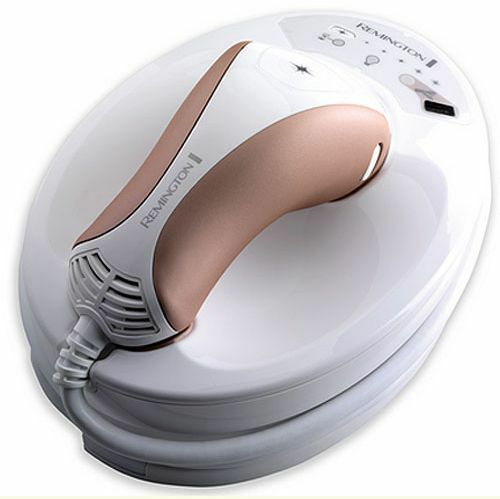 The hand held device utilizes light energy which is absorbed by the melanin in the hair follicle below the skin’s surface and suppresses hair growth. The i-Light Pro is also gentle to the skin and features an integrated skin sensor to help ensure only appropriate skin tones are treated. I-Light is corded and ready to use in the privacy of your own home. This unisex system can be used to achieve long-lasting hair removal results on legs, arms, underarms, bikini line, back, chest and shoulders. 66.7% من المستخدمين ينصحون بهذا المنتج لصديق.